Concrete Mixing Plant is a kind of construction material production equipment, which is made up of mixer, material weighing system, material conveying and supply system, material storage system, control system and other affiliated instruments. Its working principle is mixing cement with different sizes of aggregates, lime powder and coal ash together, finally producing the concrete, which can be used as wall material for construction of water conservancy project, electric power project and bridge projects etc. Modularized design is convenient for site transferring. -Main purchasing parts adopted international brand, like using SICOMA mixer, to ensure equipment running stability and safety. -Based on customer different requests to choose different additive or supplement; can produce more kinds of formula. -Reliable safety protection device and perfect environmental protection. -Full computer automatic control, Synchronized plant operation and management. Looking for ideal Concrete Mixing Plants Manufacturer & supplier ? We have a wide selection at great prices to help you get creative. All the Concrete Mixing Plants Sales are quality guaranteed. 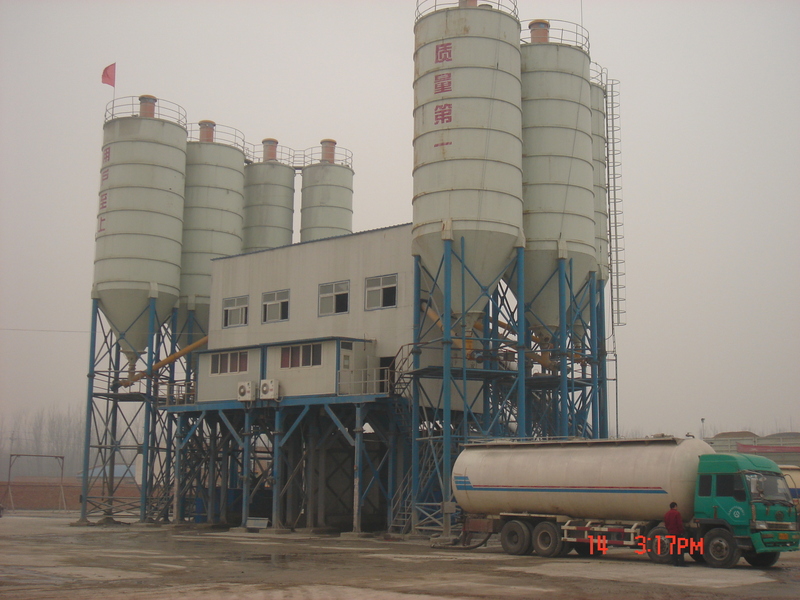 We are China Origin Factory of Concrete Mixing Plants Wholesales. If you have any question, please feel free to contact us.